"Recently I tried to open an URL using Safari browser on my iPhone X, and it showed 403 forbidden error out of nowhere. I can't access the website! Is there any way to solve this problem?" After updating to iOS 12 beta 6, I am getting a 403 error continuously on my iPhone while using Safari. Everything is stuck and I can't even browse websites. Why is this happening and how can I fix this issue? Please help! Sooner after Apple launched the iOS 12 beta 6, many users had experienced a small bug of getting forbidden error 403 when using Safari, and they cannot open page or links as usual. Read on this article and you will be able to fix this problem easily. 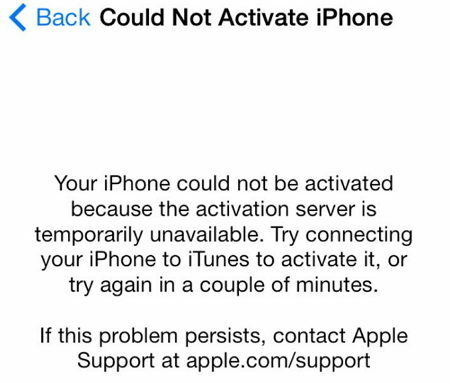 Actually, The 403 forbidden error on Safari is a common issue faced by many iPhone users. 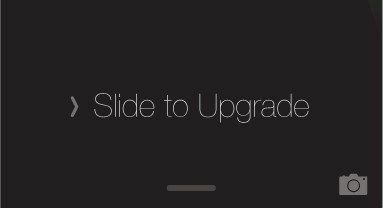 Maybe almost all iPhone users faced this issue atleast once. So, if you are also looking for an answer to this question "how to fix 403 forbidden on iPhone? ", then you are at the right place. We are here with many ways by which you can permanently fix this issue. But first, let's look at the common causes of this 403 error. Sometimes, the Safari software can be a problem. Maybe it needs an update! Settings on the software like the settings, data usage, cookies etc. can be the culprit. The network connection used at the time of searching the website. Problems with the website that is being searched such as a restricted website etc. Troubleshooting each and every cause can help you get over the problem easily. There are many ways to solve the "request failed: forbidden (403) error". Here are some steps that can resolve the issue. First and foremost, check if your Safari is up to date. Sometimes an old version of the app can turn up with such problems. Though the Safari app comes out with updates regularly, it is wise to check it before going further. Now, sometimes checking your cookie settings on your iPhone is a good option. If your cookies are not enabled, websites may not work. Go to "Settings", then to "Safari" and simply disable "Block All Cookies" setting if it is enabled and showing Green. Deleting history, cookies, and cache of the Safari app is the next thing to do if the above steps fail to offer any help. Sometimes just by deleting the cache and cookies, the forbidden error might go away. To delete your browsing history and cookies, just follow these steps. Go to "Settings", then to "Safari". Now navigate to "Clear History and Website Data" option and tap on it. You are good to go! You can also clear your cookies without deleting the total browsing history. For that, you need to go to "Settings", then to "Safari". Now click on "Advanced". Here navigate to "Website Data" and just choose "Remove All Website Data". This will make sure that your browsing history stays intact. If all the above steps fail to provide any positive results, checking your network connection specifically the Wi-Fi router (if you use any) is a good idea. Many users complained that while using Wi-Fi to open websites they got the http error 403 forbidden in Safari. But while opening the same website with the phone's own network connection, the site opens up without any hiccups. So, if that's the case, formatting your router settings and updating the firmware can help matters. This might solve the issue permanently. Try the above steps one by one, and you will surely get the 403 forbidden error fix, and you will also be able to pinpoint the root of the issue. 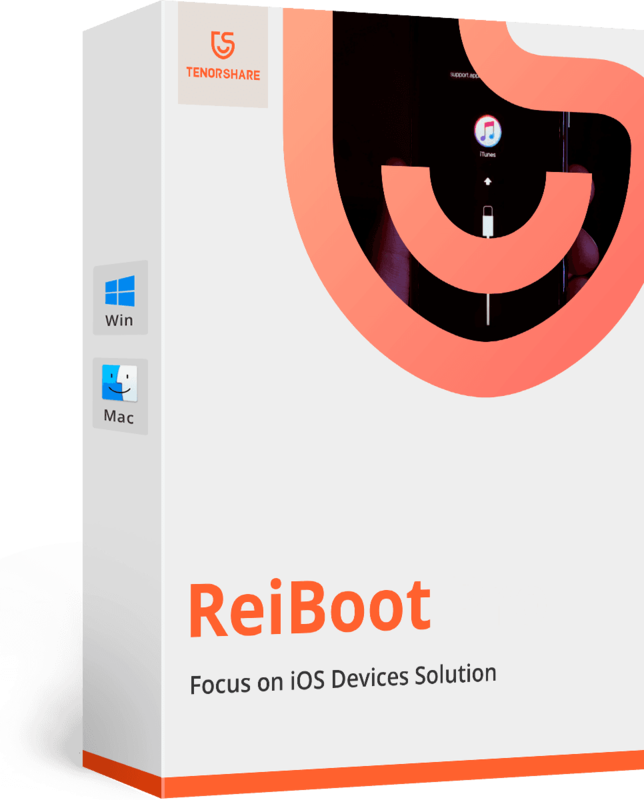 If you encounter other iOS 12 (beta also) errors or any type of iPhone system crashes you can get help from Tenorshare ReiBoot. It is a very powerful software specifically designed to help you get out of iPhone screen unresponsive, iPhone Apple logo, and iPhone errors without any type of data loss whatsoever. It takes you to recovery mode and can easily get you into and out of the recovery mode with just a single click. 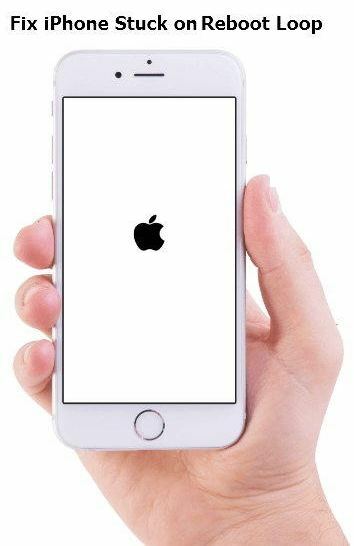 Repair Various iOS System Problems like iPhone Apple logo, screen won't turn on, iPhone stuck in recovery mode, etc.